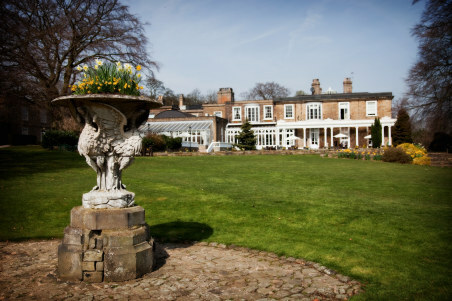 This Sunday our magnificent Georgian grade 11 listed Manor House will be open for all you brides to view and appreciate what a location it would be for your dream wedding! 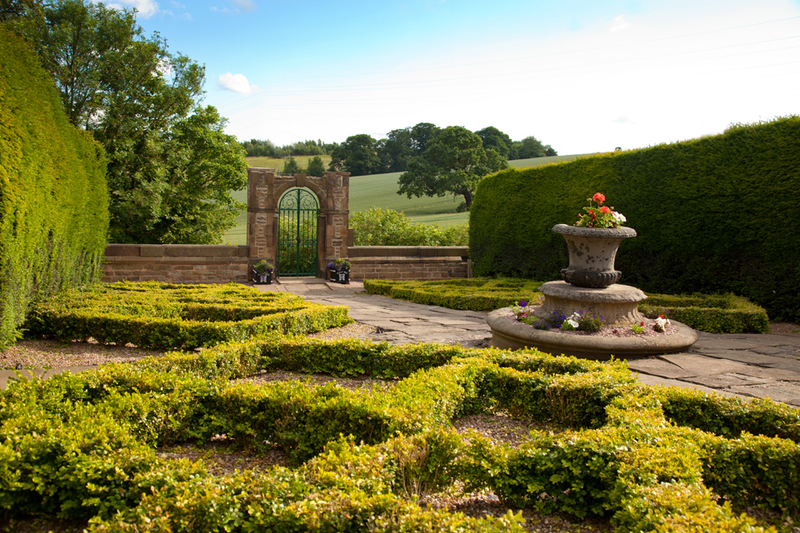 Take your time to see where you can exchange your vows or where you will welcome your guests for a reception after the church! If you prefer a marquee wedding then our exceptional summer garden marquee will also be open for you to look round. 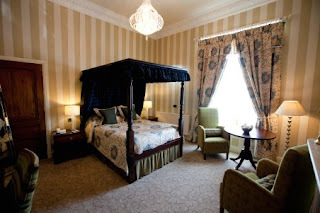 Take this opportunity to inspect the accommodation that would be available to your wedding party by looking at our fabulous fourposters and feature rooms and appreciate the exquisite period décor in our licensed suites. 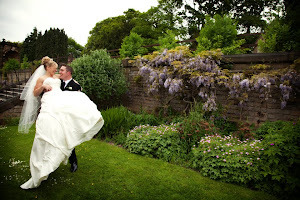 Although the Manor House is superb to inspect, no visit to Ringwood would be complete without a look round the grounds. Our gallery ofimages show’s them in all their splendour but only by walking the gardens can you appreciate what a special place this is to hold your big day! 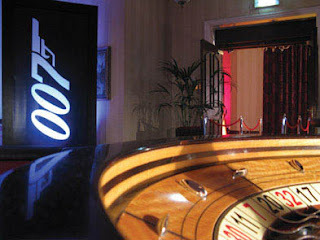 Ring 01246 280077 for details. Not our words but those of a guest who left this review on Trip Advisor after we were the venue for his daughter’s wedding in May. We can accommodate almost any type of wedding dependent on your tastes with the following range all tailored to your requirements and party size. 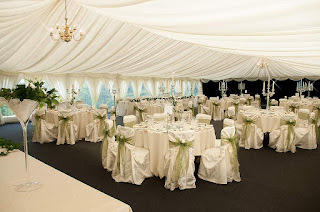 Festive and winter, spring and autumn, summer marquee, late availability, midweek wedding and fixed price all inclusive packages. 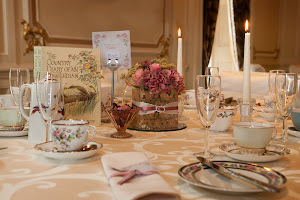 In an age when we all look at celebrity lifestyle, allow your wedding to be inspired by those in the spotlight! Recently we have seen boxer Amir Khan marry his sweetheart Faryal Makhdoom in a ceremony that combined old and new trends. The happy couple looked glamorous in their traditional Asian wedding robes and followed a celebrity trend by throwing a lavish ceremony for 400 lucky guests at New York's Waldorf Astoria Hotel. Last month we blogged about more and more brides chooses a non traditional wedding dress colour but sticking to ivory and looking extremely glamorous was Olympic Judo hero Gemma Gibbons. Her Lilian Dabic dress looked fantastic and quite a change for those of us used to seeing her in her Judogi! Finally, Sean Parker of Facebook and Spotify fame wed his singer/song writer fiance Alexandra Lenas in a ceremony that has split opinion. Some believe their matrimonial setting within a giant redwood forest was extremely spiritual whilst others have bemoaned the damage caused by staging their wedding in such a delicate environment. It is also thought this woodland setting wedding cost the couple $4.5million, you can get hitched in Ringwood's own woodland for approx 0.1% of that cost!! What celebrity wedding would inspire your big day? 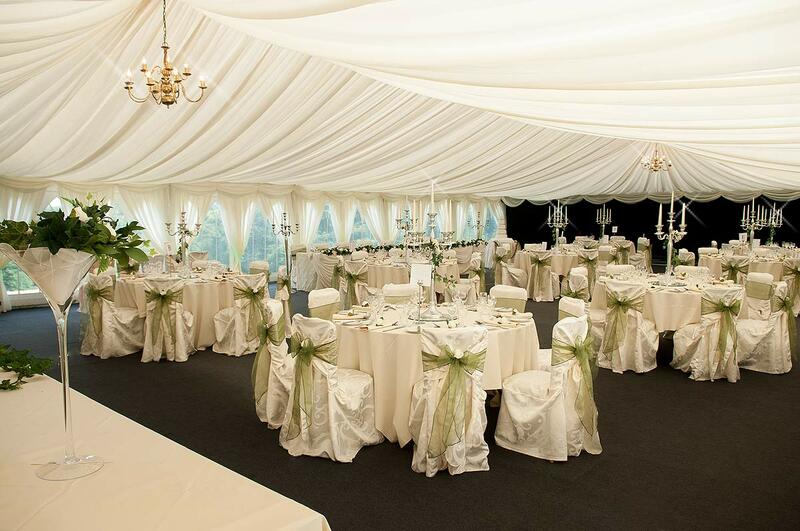 Available between May and September our marquee offers you a beautiful wedding venue set within the woodland and gardens of Ringwood Hall Hotel. 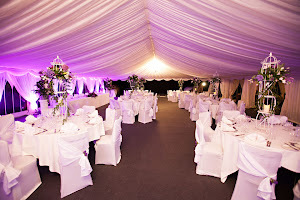 Many people think of Gazebos when we say a marquee but our semi permanent structure is large enough to contain your whole wedding, it contains a reception marquee complete with bar and lounge area accessed by a hardwood entrance door leading into the dining marquee with room for up to 120 guests! 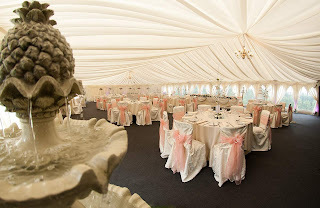 We also offer a superb marquee wedding package that makes it extremely affordable, covering all your wedding costs in one package leaving you with nothing to worry about apart from enjoying your big day! You can view our photo gallery here but you cant really appreciate the setting without coming and viewing it for yourself so why not join us on the 30th June for our showcase open day.